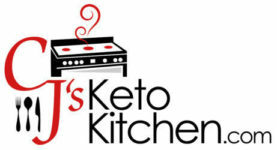 Here is another delicious Low Carb Keto friendly recipe! This week we bring you Taco Cups! 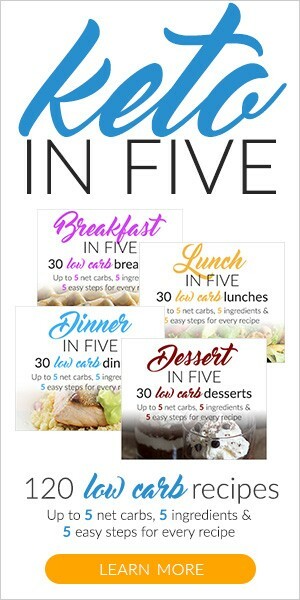 We found the original recipe on Pinterest from KaseyTrenum.com. However, we’ve made major modifications to the recipe trying to make it to our liking. Here is our version. Cook your ground beef, adding your chopped green onions, and cilantro. Try and mash up your cooked ground beef, a potato masher works well for this. After you’ve cooked your meat set that pan aside and begin making your Taco Cups. 1⅓ cup cheddar cheese, shredded *Use additional cheese to top your Taco Cups during the final baking step. Combine dry and wet ingredients together, to form your dough (this also includes your cheese). In a cupcake pan, add your dough and begin forming your taco cups. TIP: WET YOUR FINGERS BECAUSE THE DOUGH IS STICKY, A SPOON ALSO WILL HELP TO FORM THE TACO CUPS. After you have formed your cups in your cupcake pan, bake in a preheated 400 degree oven for 8-10 minutes.This is forms your taco cups. 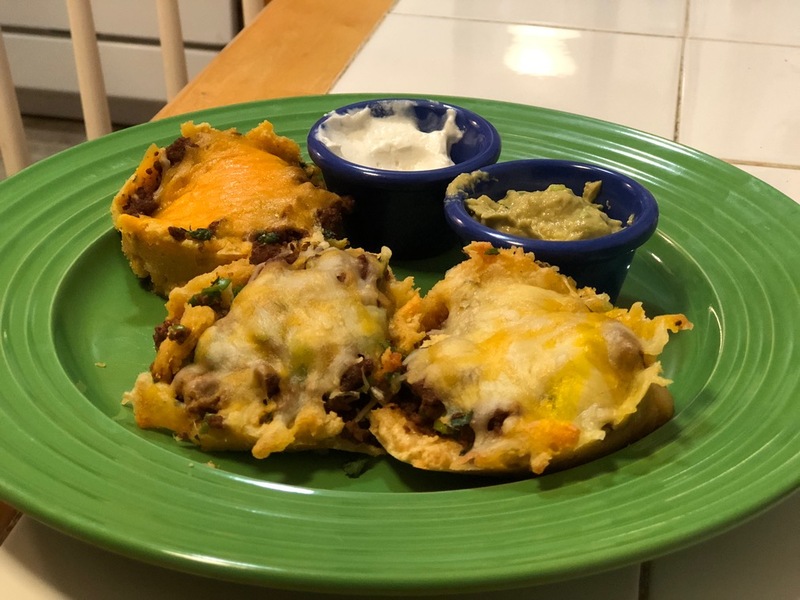 After you bake your Taco cups, fill your taco cups with ground beef and tops with cheese and then bake an additional 5-10 minutes. Take out of oven and serve! Nutritional Information via MyFitnessPal app based on 14 taco cups – Calories 196, Fat 15.3, Protein 12.9, Carbs 2, —Fiber .9 = 1.1 Net Carbs per Taco Cup. I would like to see a video on making homemade taco seasoning.